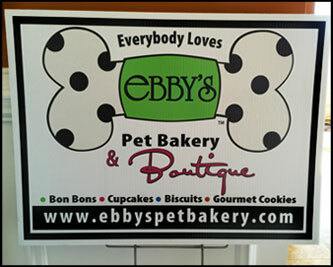 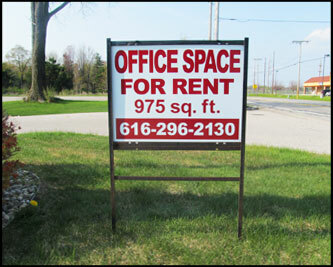 Need signage for your business or personal use? 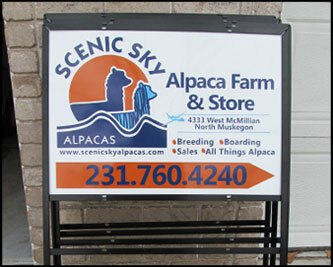 Whether you are looking for interior or exterior signage, we can custom design signs to meet your needs. 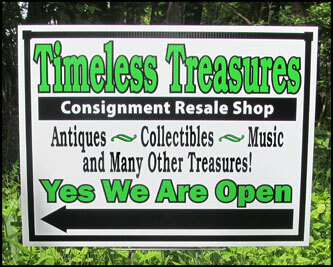 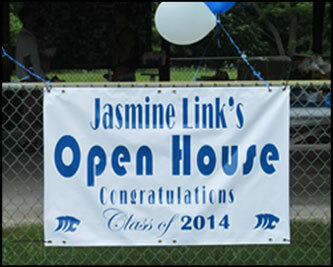 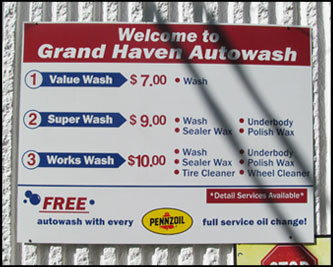 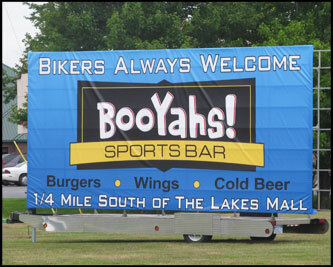 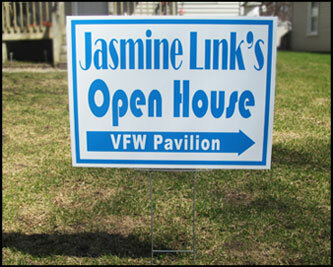 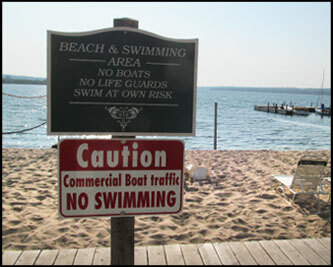 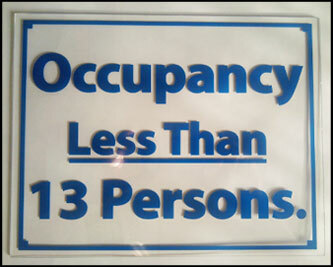 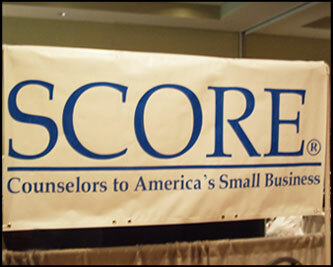 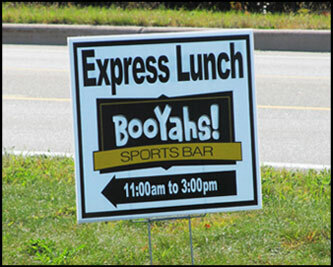 Max Graphics offers custom signs made with good quality materials to save money in the long run. 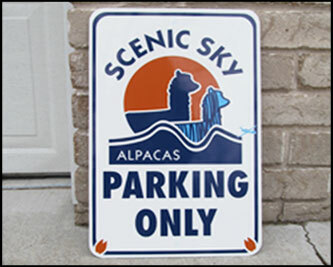 Some of our signage services includes: custom yard signs, real-estate signs, parking signs, office signs, safety signs, directional signs, magnetic, and banners.